The Association of Certified Anti-Money Laundering Specialists (ACAMS), the leading global professional membership organization for AML Compliance professionals, has formed a local training partnership with the European Institute for Management and Finance (EIMF) to support Cypriot AML Compliance professionals preparing for the Certified Anti­-Money Laundering Specialist (CAMS®) qualification. The CAMS® is regarded as the gold standard for AML certifications and recognised internationally by financial institutions, governments and regulators. The first live prep class for CAMS® took place in Cyprus on 16­-17 March with a great success. The course was attended by 25 AML professionals coming from investment firms, banks, accountancy, legal, and consulting sector. This first seminar was presented by Mr Holger Pauco-Dirscherl CAMS, of UBS Deutschland AG, a very experienced Financial Crime professional. Holger, who is an ACAMS certified instructor and the Co-Chair of the ACAMS Germany Chapter, presented the CAMS qualification structured training course and engaged with participants on all topics relevant to their upcoming examinations. The 2-day course was furthermore designed to advance the professional knowledge, skills and experience of those dedicated to the detection and prevention of money laundering around the world, promote the development and implementation of sound anti-money laundering policies and procedures and prepare eligible candidates to sit the CAMS examination. 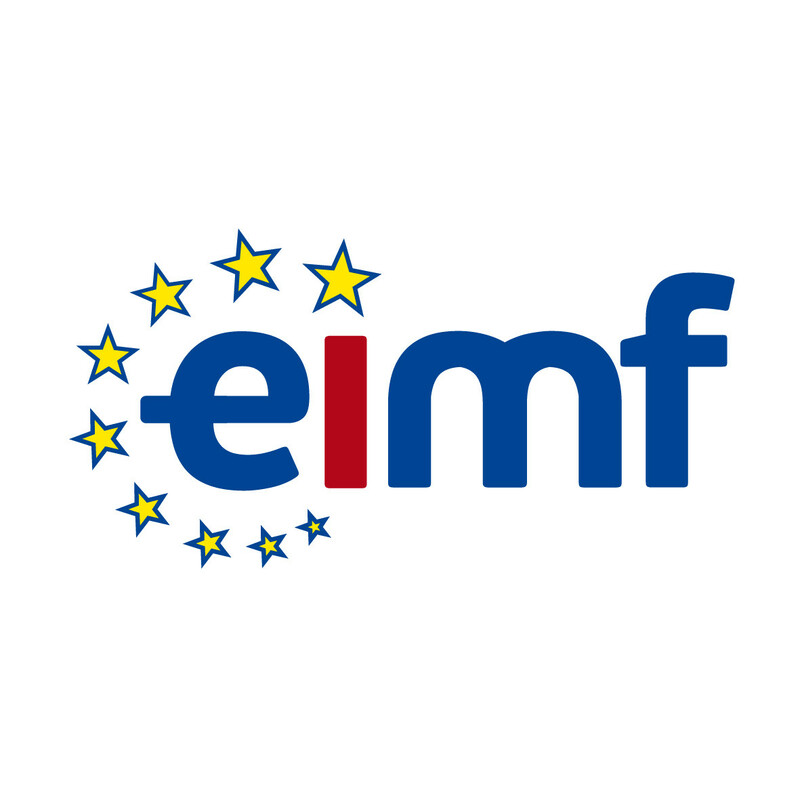 Mr Marios Siathas, General Manager of EIMF, said that “it has been a great initiative and we are pleased with the results so far. We are glad to be able to offer the CAMS qualification to local professionals and so far the interest has been great. This shows the commitment of local organizations and individuals to implement better AML and compliance procedures and standards in their operations. A total of 25 people attended our first live course and we already have a great interest for the coming course in June”. He also mentioned that he is pleased with the overall support and collaboration with ACAMS and the local ACAMS chapter. Mr Gregory Dellas the ACAMS Cyprus Chapter in an effort to support the participants was also present during the two-day seminar and, being CAMS qualified himself, he was happy to answer any questions regarding the exam during the two days of the course. ACAMS had partnered up with the EIMF in October 2015 with a local launching event in November, presenting the partnership and the local chapter to the Cyprus Financial Services Sector, offering the chance to local professionals to participate in Cyprus in courses that lead to the globally respected CAMS® qualification. NB: The next CAMS live preparation course in Cyprus will take place on 14-15 June, again organised by the EIMF. For more information, please visit here.